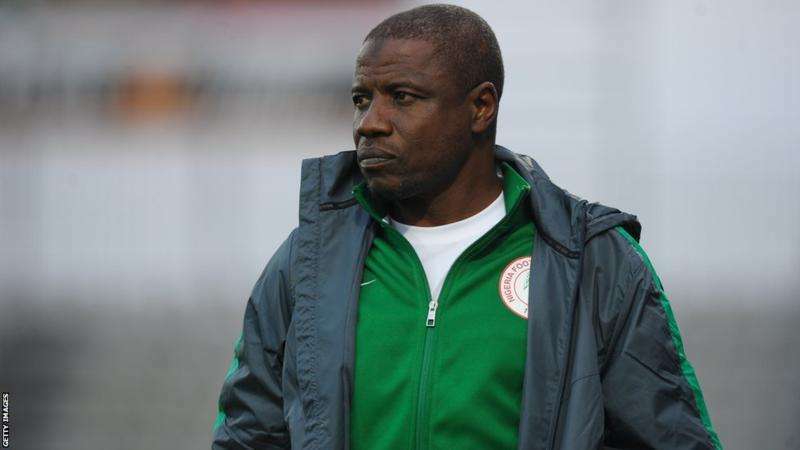 Ahead of next month’s 2018 FIFA World Cup qualifier, Super Eagles chief coach, Salisu Yusuf has assured Nigerians that the team will fly over the Desert Foxes of Algeria at the Godswill Akpabio Stadium in Uyo. The three-time African champions lead group B with three points having won their opening match 2-1 against Zambia in Ndola while Algeria and Cameroon sit second and third respectively after managing a 1-1 draw in Algiers. Both teams will clash on November 12, as they will be desperate for points in a bid to be in a better position on the log as the winner of the group will pick the sole ticket for the World Cup slated for Russia. Having signed the dotted lines to seal a deal with the Nigeria Football Federation as the team’s Chief Coach last week, Yusuf told ‎Soccernet.com.ng in an exclusive chat that the Super Eagles will make Nigerians smile by picking the maximum points against the Desert Foxes. “It’s not a surprise that Nigerians are really talking about the Super Eagles clash against the Desert Foxes of Algeria,” Yusuf told ‎Soccernet.com.ng. “As for us (the technical crew), what we are concerned about is the three points and I know the team won’t fail to make Nigerians proud on November 12. There is no argument that Algeria have a solid squad blessed with talents, however, we are also working out plans to ensure that we neutralise them.